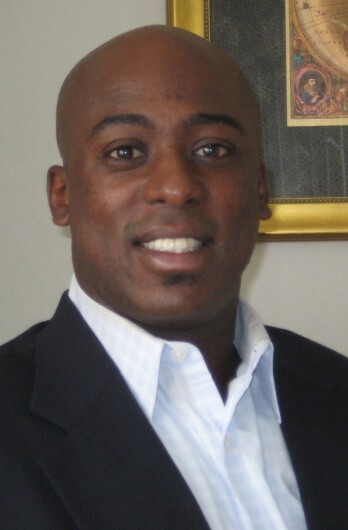 Stanley Zamor, M.S., graduate of the master’s program in Conflict Analysis and Resolution and the B.S. in Legal Studies in NSU’s College of Arts, Humanities and Social Sciences (CAHSS), has been inducted into the National Academy of Distinguished Neutrals. Membership in the National Academy is by invitation only after having been nominated and fully vetted. Most of the members are attorneys and retired judges. Zamor is the former President of the Florida Academy of Professional Mediators (FAPM). As the FAPM president, he was the first non-attorney to lead the organization as well as the youngest and the first Caribbean-American president. Zamor spent years in the legal field as a paralegal and mediator. He is currently in private practice as a mediator, trainer, and conflict resolution specialist. He is Florida Supreme Court certified in county, circuit civil and family mediation and a qualified arbitrator. He has served as an arbitrator for FINRA and has been selected as a mediator by federal and state agencies.